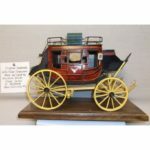 Thirty five years is an exceptional track record in the auction industry and iCollector.com is hosting this special event from Turmon Auction Service from the beautiful state of Oregon. 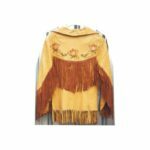 On May 1st and 2nd, broadcasting live at auction will be over 500 lots of Cowboys and Indians collectibles, as well as a fine selection of antiques. 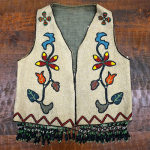 Absentee bidding is currently available in the online catalog right up until live bidding. Bidders can securely register via iCollector.com with any PC, Mac, smartphone, or tablet. Day one commences on May 1st at 4:30 PM Pacific Time and features over 160 Lots to choose from. The bidding action starts off quickly with some great items. 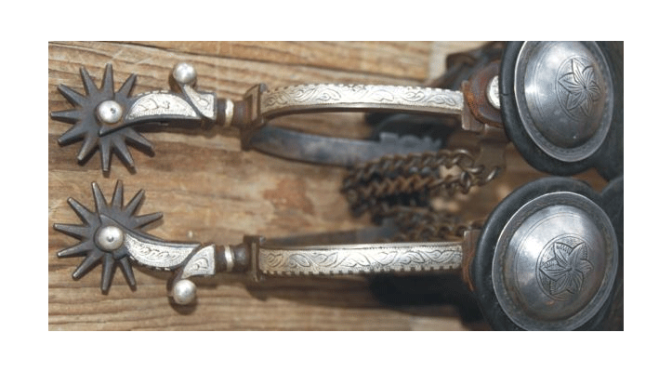 At Lot 34 is an interesting early California style silver inlaid pair of single spurs. They are in good condition and are estimated to sell to the highest bidder between $200 and $400. The very next lot is a great pair of cowboy cuffs marked CB Congle. They have a star depicted on them and are bluish in color. This piece is a great value for collectors and looks to sell for under $300. Both items have a photo displayed in the online catalog on iCollector.com. In the final stretch of the first day is a great saddle draw down stand at Lot 131. It is from the 1880’s and from Lawrence Ship with a cast iron swivel base. This is another value piece that will go for a great price to the high bidder. May 2nd kicks off bidding at 9AM Pacific Time and has 375 Lots to bid on throughout the day. Bidding commences on this session starting at Lot 150. Shortly thereafter is an extremely rare original Anne Oakley Sterling Bicycle advertising card. Up for bidding at Lot 192, this is in excellent condition and could fetch a price of over $1000. 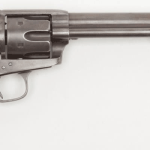 There is a great selection of collectible firearms during this auction day, and one of the beauties is showing at Lot 262. Here is a stunning Cold Bisley, engraved .32-20 with serial number 240783. Bidding is opening on this highly collectible firearm at only $1000. Not to be outdone, the most highly sought after piece is a Winchester 1886 .44 rifle with factory letter. This is in very good condition and can be found at Lot 276 in the online catalog on iCollector.com. This is an attention grabber and may fetch in excess of $12000 to the highest bidder.